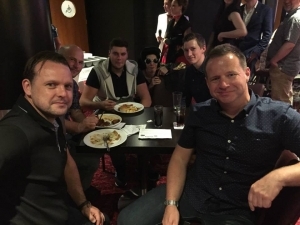 All the S P Taylor team had a great night at the Mayor’s charity event at the Grosvenor Casino, Walsall, some losing a bit more money than others and a few of us were happy to win some prizes on the raffle. 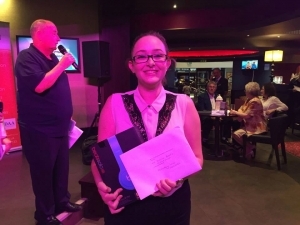 The night raised £2500 for a number of charity’s MS Research & MS Support, Clic Sargent Childrens Cancer Charity, Amputee Support Group Darlaston & Fast Aid Black Country (Paramedic & Debrillators). We donated some beats Dr Dre headphones, as one of the raffle prizes, which was won by Deana Bench.